Experience the game that redefined the real-time strategy genre. 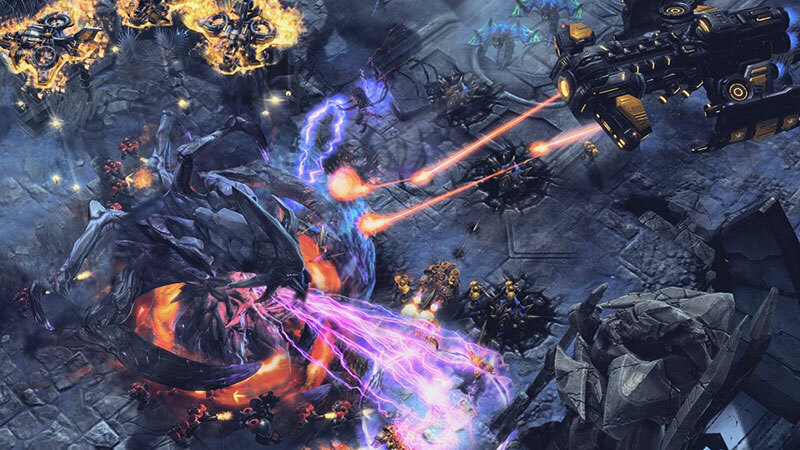 Terran, Zerg, or Protoss – the galaxy is yours to conquer. Experience intergalactic warfare through an epic story campaign, best-in-class multiplayer competition, and collaborative co-op missions. Follow StarCraft II’s three races in a cinematic struggle for survival in the Koprulu Sector. Battle opponents of similar skill on maps from all corners of the galaxy. Climb the ladder and secure your legacy! Team up with a friend to tackle intense missions and upgrade your commander with powerful units and abilities. For more on these modes and the StarCraft II Arcade, visit our Game Overview. With large parts of StarCraft II’s single-player and multiplayer modes accessible for free (see below), it’s never been a better time to begin your StarCraft II story! 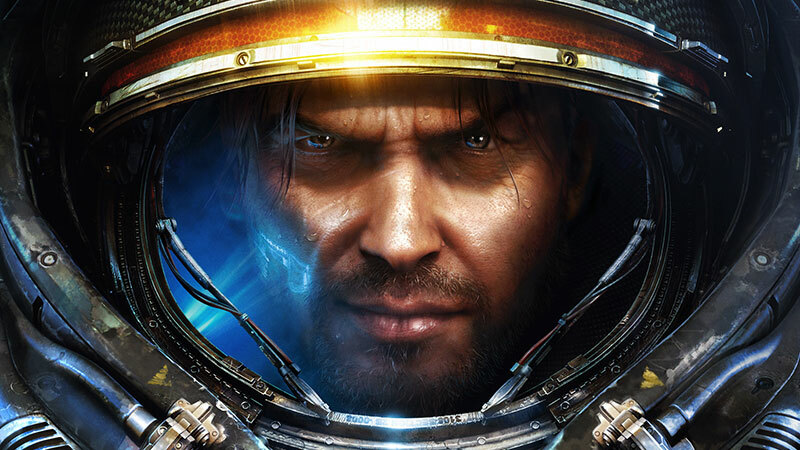 The award-winning StarCraft II: Wings of Liberty story campaign is free in its entirety. Access Unranked and Versus AI for free; unlock Ranked with 10 first wins of the day in Unranked or Versus AI. 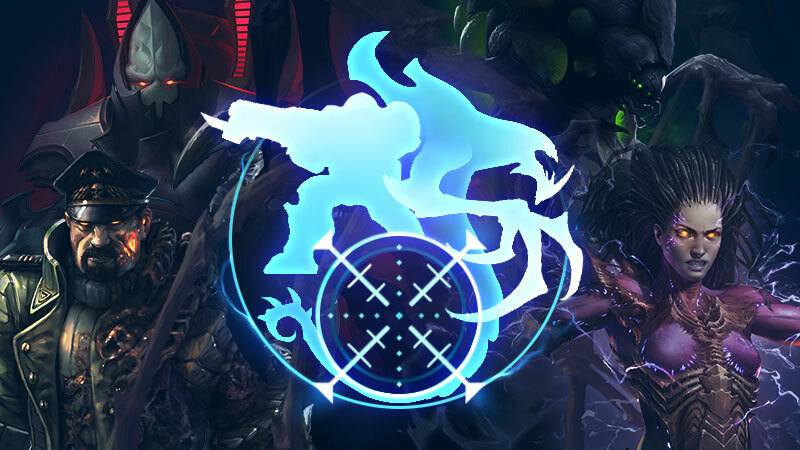 Kerrigan, Raynor, and Artanis are completely free, and all other Commanders are free up to level 5. Visit the Blizzard Shop to unlock additional single-player campaigns, co-op commanders, and more.